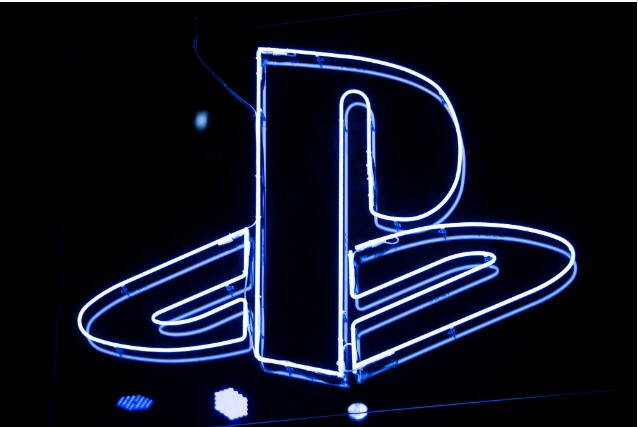 Rumors surrounding the upcoming Sony console, PlayStation 5, or simply PS5 are becoming more frequent. But now, away from leaks and speculations, we just got the first official details regarding the PS4 successor, the PS5 (PlayStation 5). The exclusive information comes from Sony itself. In an interview given to the magazine Wired, system architect Mark Cerny confirms the PlayStation 5 details. According to the report, Sony’s next-gen gaming console will have a 3rd-generation AMD Ryzen CPU with eight cores built on the company’s 7nm Zen 2 microarchitecture. The graphics unit is described as a custom version of the Navi family. Navi is the new generation of Radeon GPUs, following on Polaris and Vega. It also supports ray-tracing, custom unit for 3D audio and an advanced lighting technique. Furthermore, the PS5 will arrive with an SSD to accelerate rendering and reduce load times. It may be questioned whether this actually outshines the throughput rate of all SSDs available so far for PCs. In the midst of all these, Sony, however, did not reveal the release date of the PlayStation 5. Though we expect it arriving in 2020. Let’s wait for more information.